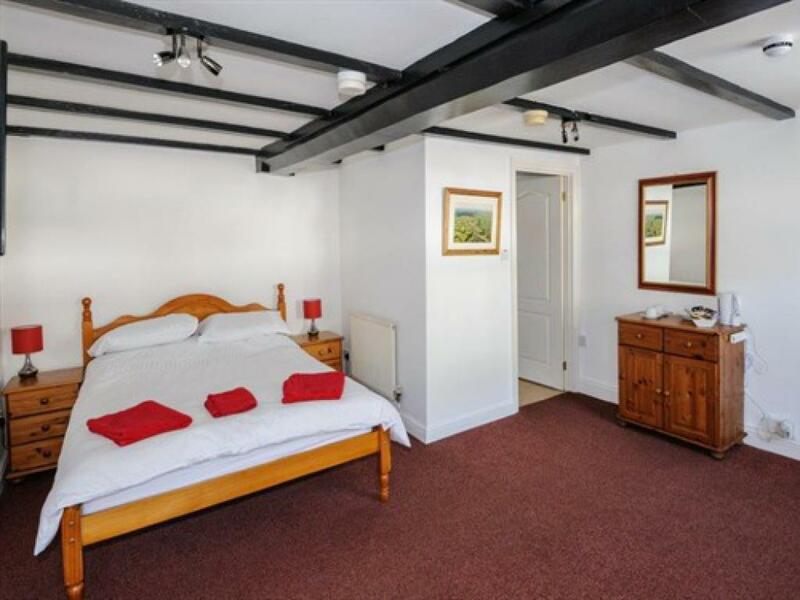 This room comprises of a double bed, flat screen TV, with an en-suite shower. The room also has tea & coffee making facilities. 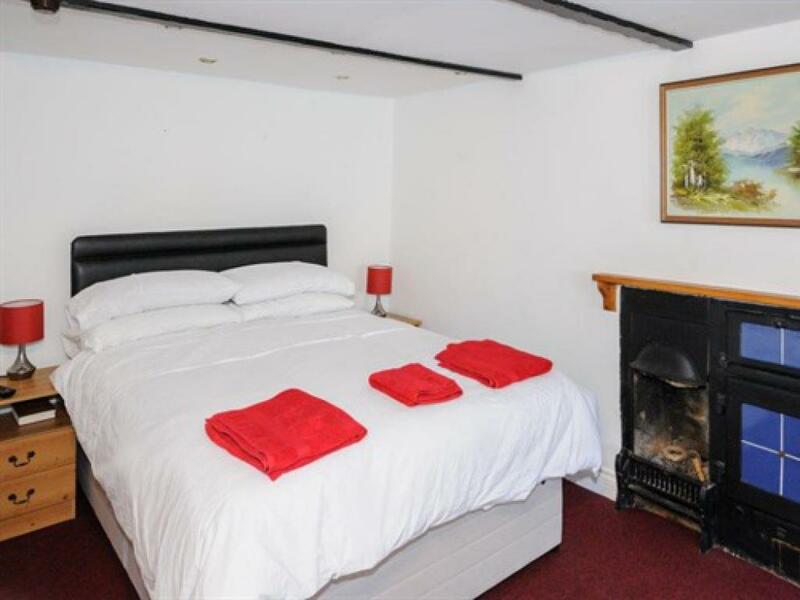 We offer free Wi-Fi and Bed and Breakfast accommodation which is situated on the ground floor with its own entrance and has en-suite facilities. A secluded beer garden and heated Skittle Alley, is available and ideal for parties. 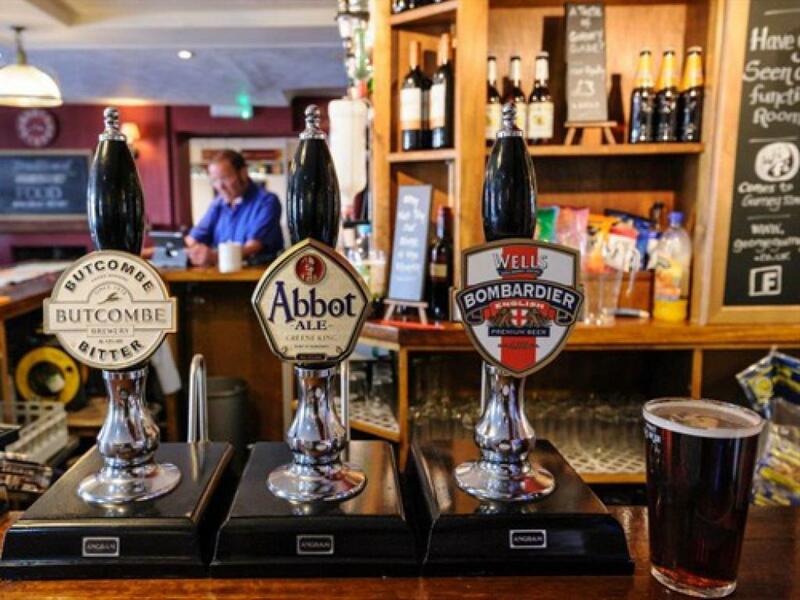 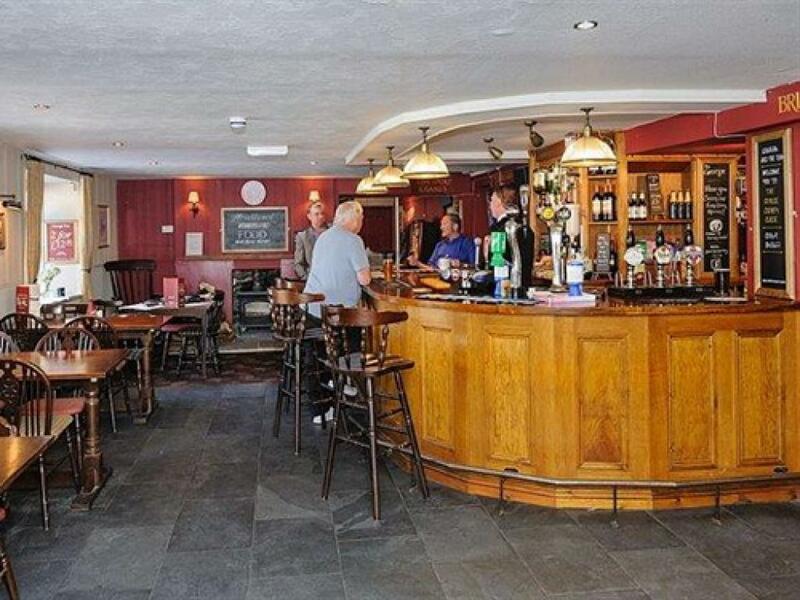 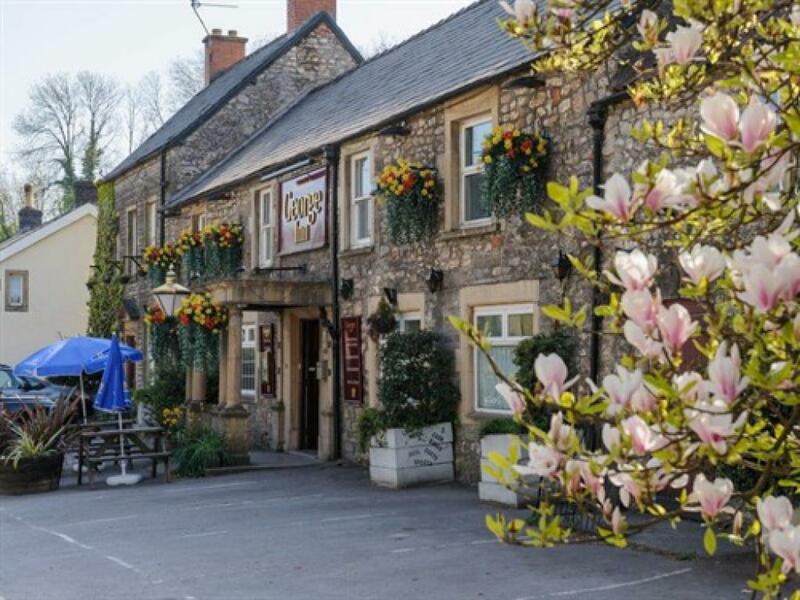 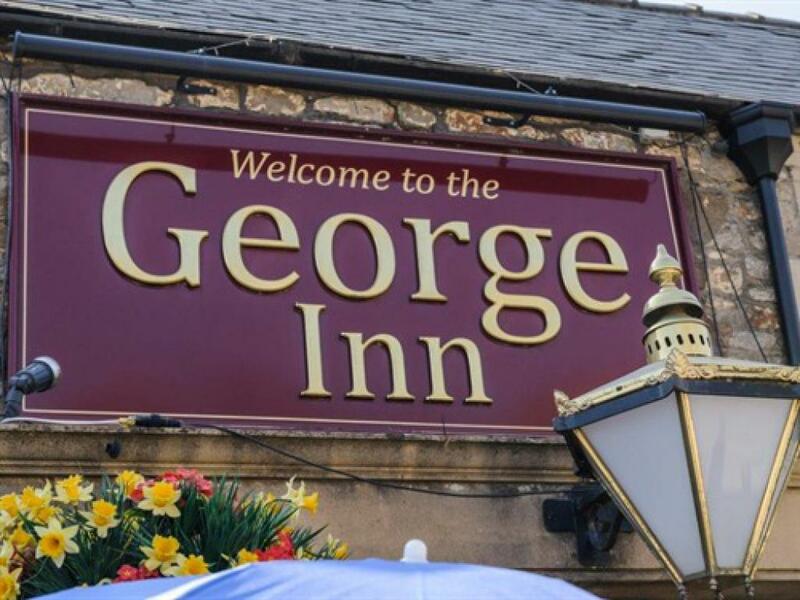 The George Inn is ideally situated for trips to Bath, Longleat, Stourhead (beautiful gardens), Wookey Hole and Cheddar Caves and Wells with its stunning Cathedral and Bishop’s Palace. 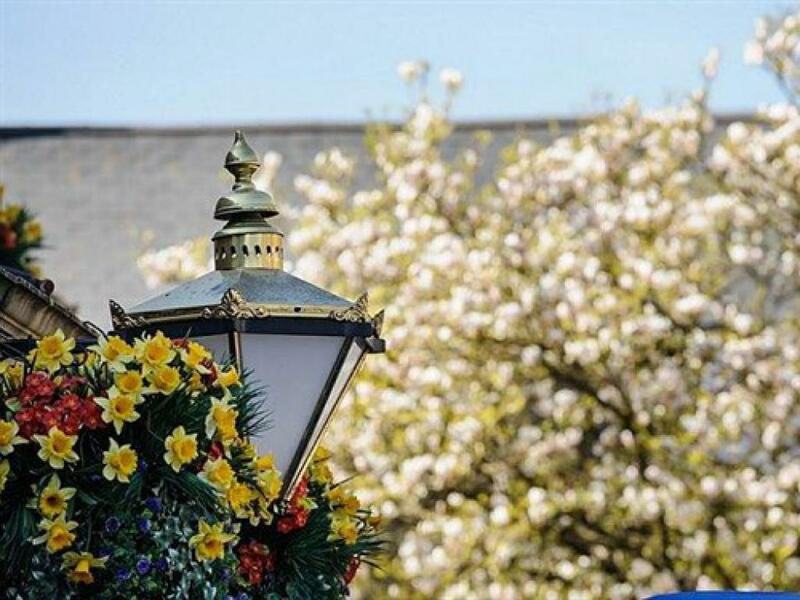 The Bath and West Show Ground hosting many events throughout the year is just a short drive away. 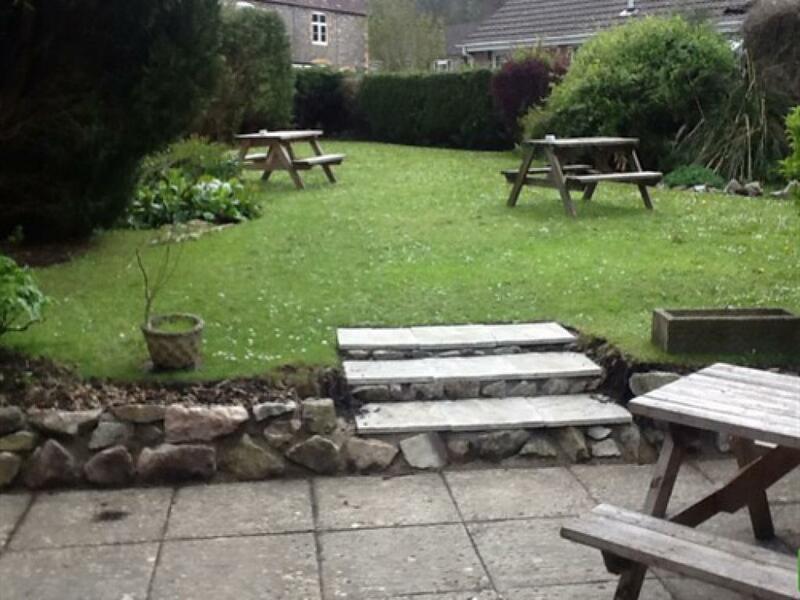 All our rooms are on the ground floor, with relatively easy wheel chair access.